LITTLE ROCK, AR (THV11) -Entergy Arkansas still has over 4,000 customers without power as of Sunday morning. Saturday's storms left several thousand without power. 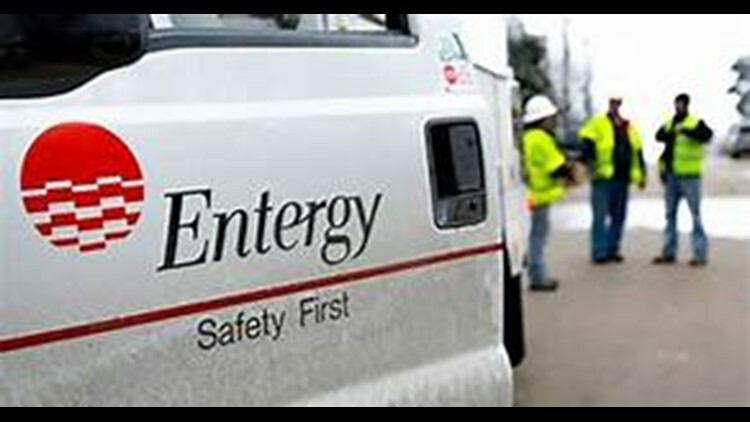 Entergy says that's down from a peak of 21,500 Saturday evening. The storm system caused numerous and widespread outages across the state with significant isolated damage spots. Much of the damage comes from wind, which is having a stronger than typical effect on trees because of saturated ground conditions. Flooding may be a concern in some areas.